2. The failure product must be within warranty. The warranty period is subject to the product type. The specific time can refer to the invoice's remark note. 4. BISA reserves the right to refuse RMA if any damage caused after shipped out from BISA. 5. 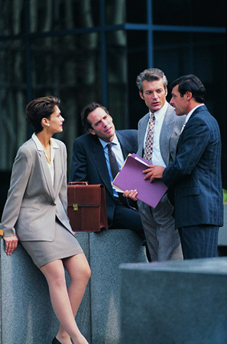 It is the customer's responsibility to fill in the RMA Request Form completely and clearly. 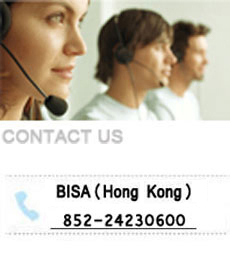 BSI ("BISA Sales Invoice") number and date. 6. If the RMA information does not match with our record, the RMA goods will not be accepted. 7. RMA Request Form should be enclosed when the customer returns the failure products. 8. Attach BSI ("BISA Sales Invoice") copy if any. only have 7 days a "Dead On Arrival (DOA)" warranty, but not one year. a delivery note will be enclosed. Step 2: If the RMA replacement is over 3 months, the customer can request refund instead.